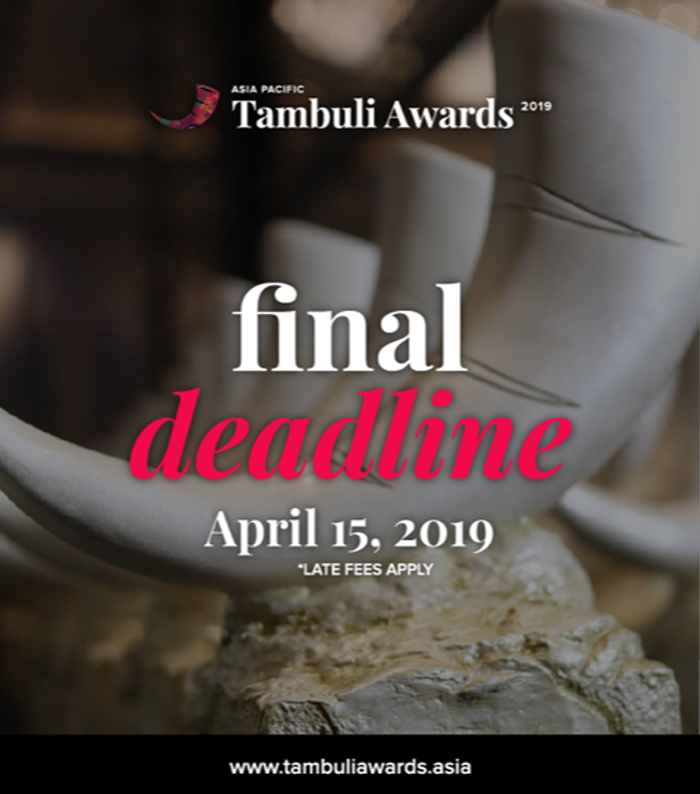 The Asia-Pacific Tambuli Awards has announced the final deadline extension for submission of entries to April 15, 2019. Additional fees apply for all late entries submitted between March 30 and April 15. Conference and Awards night will be held on June 4, 2019 at the Shangri-La at the Fort ballroom, Manila. Entry forms may be downloaded here. The pioneer award show globally that honors creative and effective brands with purpose, the APAC Tambuli Awards celebrates brands that show the seamless integration of creativity + purpose + results. Case study entries must demonstrate how brands uplift society, create positive change, and correlate purpose with purchase. The APAC Tambuli Awards is not an award on charity, advocacy, pro bono, or CSR advertising, even if those campaigns are welcome and encouraged to enter. The award, however, focuses on mainstream brand campaigns that celebrate humanity, inspire purpose, and deliver results. 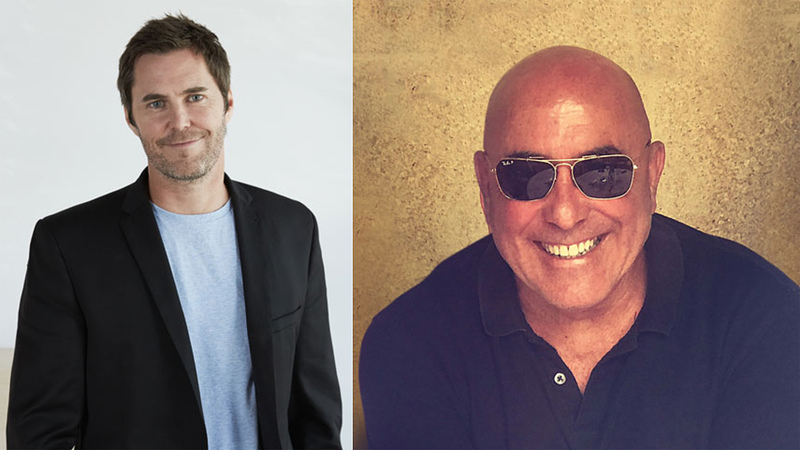 Australians on this year’s Creative Jury are Justin Drape (The Monkeys) and Rob Belgiovane (BWM Dentsu). A top class jury of client marketers, agency network bosses and Asia-Pacific creative directors form the judging panel. The Asia-Pacific Tambuli Awards is organized by the School of Communication of the University of Asia and the Pacific (UA&P) based in Manila.